Richard N. Goodwin entered public service in 1958 as a law clerk for Supreme Court Associate Justice Felix Frankfurter. He left politics ten years later in the aftermath of Senator Robert F. Kennedy's assassination. Over the course of one extraordinary decade, Goodwin orchestrated some of the most noble achievements in the history of the US government and bore witness to two of its greatest tragedies. 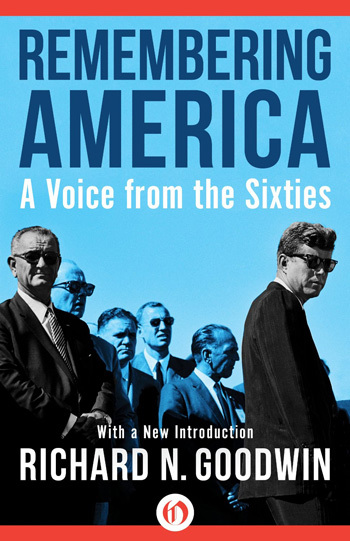 Remembering America is a thrilling account of the breathtaking victories and heartbreaking disappointments of the 1960s, and a rousing call to action for readers committed to justice today. "At his best, Goodwin still proves able to touch a nation."